You may have noticed that WinterBoard received an update today to version 0.9.3182-1. 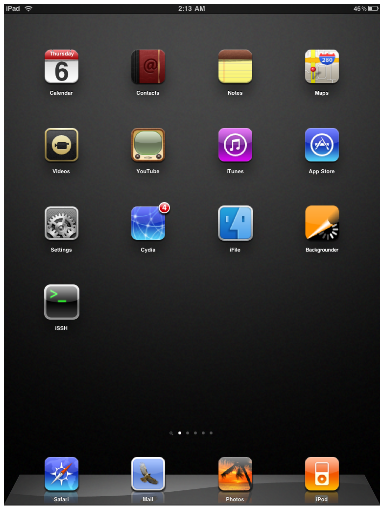 The new version improves WinterBoard’s integration onto the iPad. According to saurik, while the update is not 100%, they apparently have “made great progress on WinterBoard’s iPad support.” Below is the official change log.